Everything for your best night's sleep! At TEMPUR® we are serious about sleep. Of course our primary aim is to make sure you find the mattress which is your perfect fit - providing comfort and support by adapting to your unique body shape and size. But, as you will see, it doesn't stop there. Provides pressure-relieving comfort and support for your head, neck shoulders. (*2 with doubles, 1 with singles.) 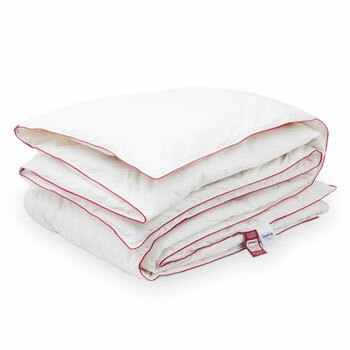 Temperature regulating duvet designed to keep you cool in summer and warm in winter. Ultra-thin, waterproof and breathable protector to keep your bed fresh and clean. And if this is your first time ordering from us, you have 100 nights to be sure TEMPUR® is right for you. All items on your order must be delivered to the same address. If this is your first purchase from TEMPUR® and you are trialling your mattress over 100 nights, (see Terms and Conditions) use of The TEMPUR® Sleep System is included. If you have purchased more than one mattress with this order, the trial will only apply to the first mattress selected, unless they are singles for use on an adjustable bed base. 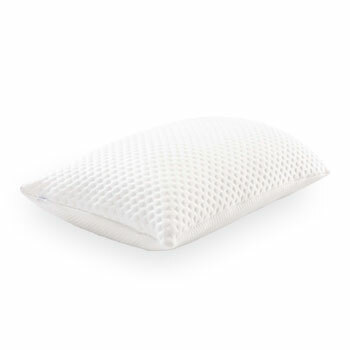 The pillows in The TEMPUR® Sleep System cannot be substituted by any others featured on uktempur.com. If you have purchased a pair of small single or long single mattresses to use side by side on an adjustable bed and would prefer to have the matching king or super king quilt to share instead of 2 single sized quilts, please contact us directly before delivery to adjust your order. This is the only amendment permitted to The TEMPUR® Sleep System. From time to time we may feature additional mattresses in Special Buys. These items are not part of this promotion and are exempt from supply with any bonus or additional products featured. 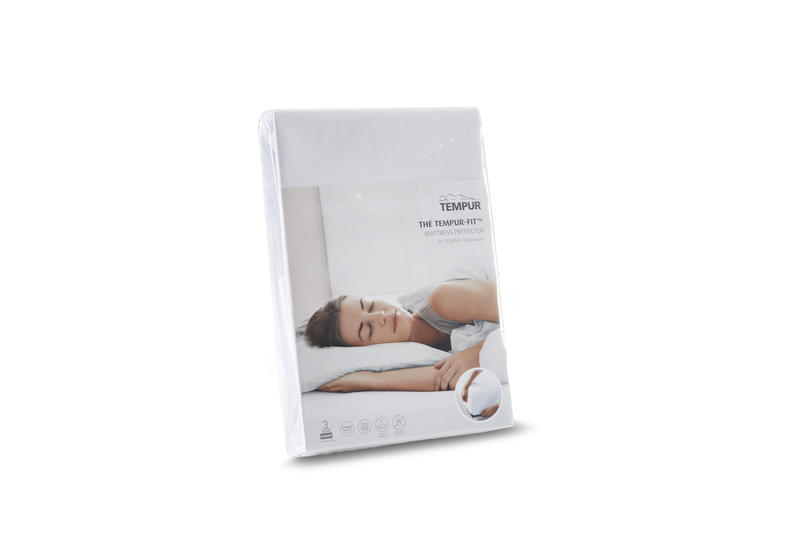 This specific TEMPUR® Sleep System is only available to order online at uk.tempur.com, or at selected TEMPUR® Brand Shops. It is currently not available to buy at TEMPUR® Outlet Stores. Of course we want you to love your TEMPUR® products, but if upon receipt you decide they are not for you, the options open to you may be found in our Returns Policy.